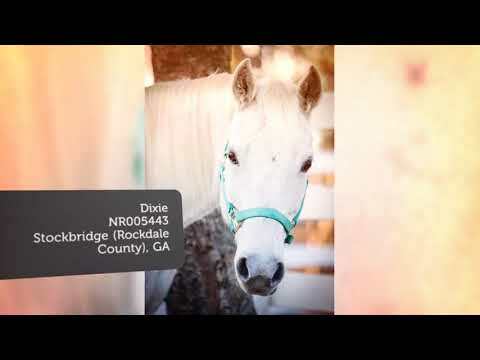 ROWAN COUNTY, NC (FOX 46 WJZY) - A woman who went across the southeast promising to bring horses to good homes to live out the rest of their lives is behind bars, and the horses are missing. Many of them are believed to have suffered terrible fates. One of the victims is here in Rowan County. Fallon Blackwood, 23, a third-year veterinary student at Tuskegee University in Alabama, is awaiting extradition to North Carolina after being charged with obtaining property by false pretenses. The property: horses. Blackwood allegedly promised many of the owners that she would find a good home for their animals. The problem is those horses are nowhere to be found. Her name appears in more than 20 police reports, some reporting multiple horses missing. One of Blackwood's alleged victims is a woman in Rowan County. 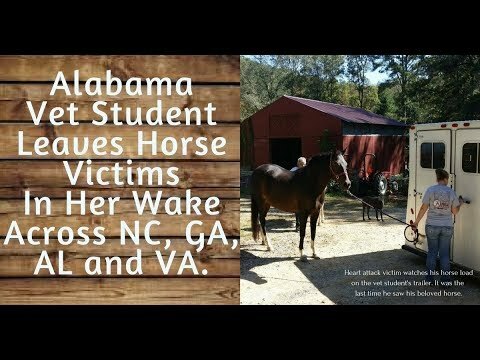 She tells FOX 46 that her battle with cancer forced her to give up her beloved horse. Another woman, Lindsay Rostentrator, says Blackwood contacted her through Craigslist after she posted a listing looking for a companion for her horse. Now she regrets it. "Some days I pray that Willie isn't alive anymore because I can't imagine the nightmare he's currently living," she said. The question is, where are the horses? Stolen Horses International is a group based in Shelby, NC that tracks the theft of horses. So far, they say four horses have been reported linked to Blackwood and that there could be more out there that have gone unreported. Blackwood is accused of promising horse lovers good homes for their animals, but Debi Metcalfe, founder of Stolen Horses International, fears she instead sold them at auction or to slaughterhouses, making a profit off of their hard times.